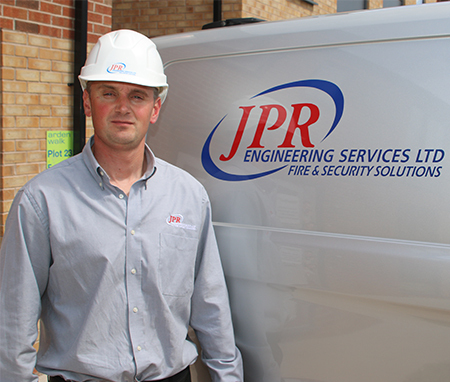 JPR Engineering Services and JPR Fire & Security have been providing management and security solutions to Staffordshire and the surrounding area since 1972. Over the past 30 years they have established themselves as one of the leading security installers and engineering companies in the area. JPR offer a wide range of security and engineering services to a range of clients from commercial, domestic and public sector establishments. "I can't thank JPR enough for installing our fantastic new intruder alarm system at our commercial premises in Stoke-on-Trent." 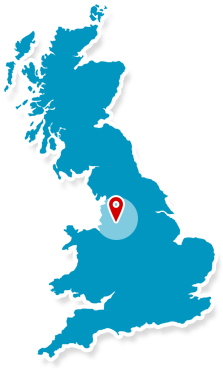 "JPR Engineering were very helpful when it came to managing our project. I don't think we could have completed the job without them!"